With hips like Brigitte Bardot, and a minimalist interior design, the new Clio Zen not only comes with a big dash of French chic, but also very sharp pricing. After 300km, and a lot of envious looks, and enquiries, the Clio Zen says au revoir, leaving me pining for more than temporary ownership. 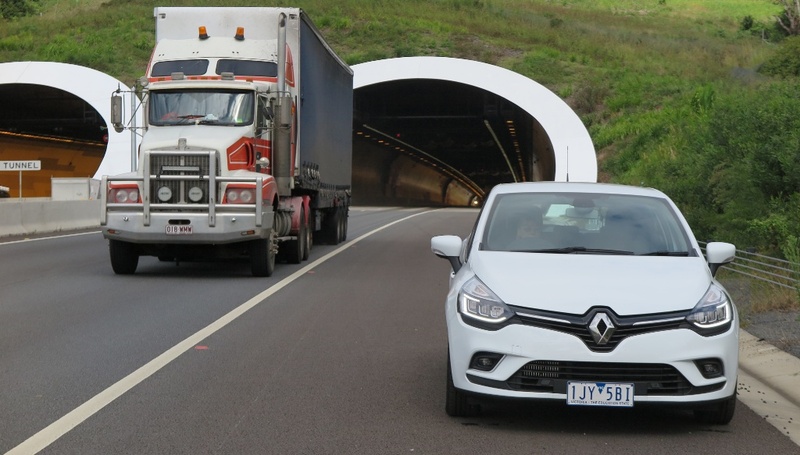 Powered by Renault’s 1.2L turbocharged 88kW four cylinder, the Clio delivers impressive performance, and the Getrag 6-speed DCT gearbox is a perfect match. There’s no shunting, hunting and jerky low-speed confusion – it’s perfectly smooth, across the range, and up and down changes are almost imperceptible. Yes, it’s small, but is it just a shopping trolley? No, out on the highway the Clio can mix it with the big boys and still deliver around 5.2 L/100km. 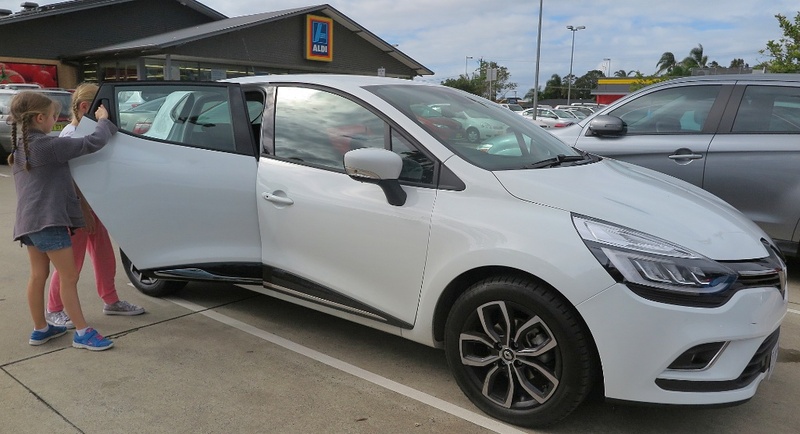 There’s a lot to like in the mid-level Zen, especially at AUD$19,990 (plus on road costs). I think it's a good value proposition coming with 16” alloy wheels, LED headlights, GPS Navigation, Bluetooth and iPod connectivity, Voice recognition and keyless start. The audio system features Bose premium speakers, and delivers excellent tonal response. However, here’s my single complaint about this car – there’s no ignition-accessory position, so you can switch the engine off and still listen to music. 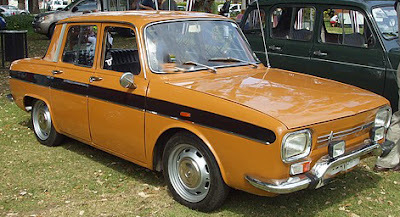 Back in the early 70s I was a Renault owner, with a mustard Renault 10 carrying me and my family, delivering impressive performance, excellent fuel economy and an exceptionally-comfortable ride. The handling? Well, let’s say that for a 1000kg RWD car the front wandered in a crosswind, and whilst the Michelin X tyres gave phenomenal wear, their grip in the wet was a bit iffy. 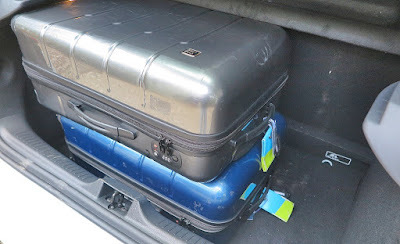 A carton of red wine in the front luggage space solved the handling issues, and swapping to Dunlop SP sport tyres on one inch wider rims improved the grip in the rain. 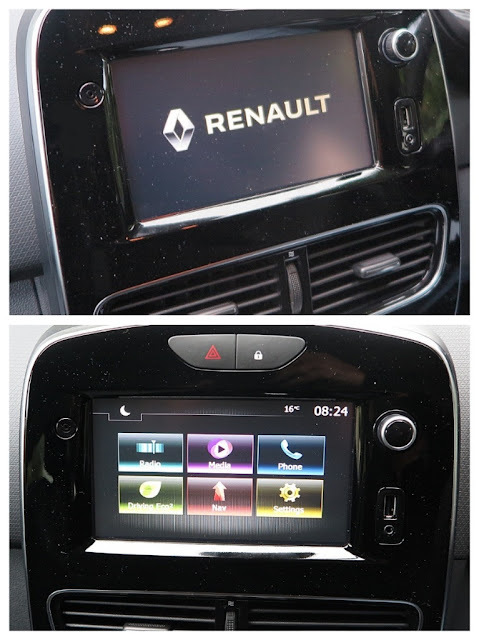 I mention this because I see the Clio replicating all the features which appealed to me about the Renault 10. The Clio is light, performs well, returns good fuel economy, has a capacious trunk and it’s competitively priced. The standard Continental tyres give superb adhesion, but as it didn’t rain whilst I had the car, I can’t refer to their wet weather behavior. In my mind the Clio is a ‘Classic’ Renault, capitalizing on all the qualities which became obvious in the immediate post-Second World War period when it provided cheap, economical and practical transport for millions of French families with cars like the Renault 4CV, which morphed into the popular Renault Dauphine. This year Clio sales have wobbled due to all the stock of the superseded model selling out, and the delay in the new models coming to showrooms, but still Renault’s overall share is holding strong, and in the Clio segment it has been holding a steady 3%+ over the last year. 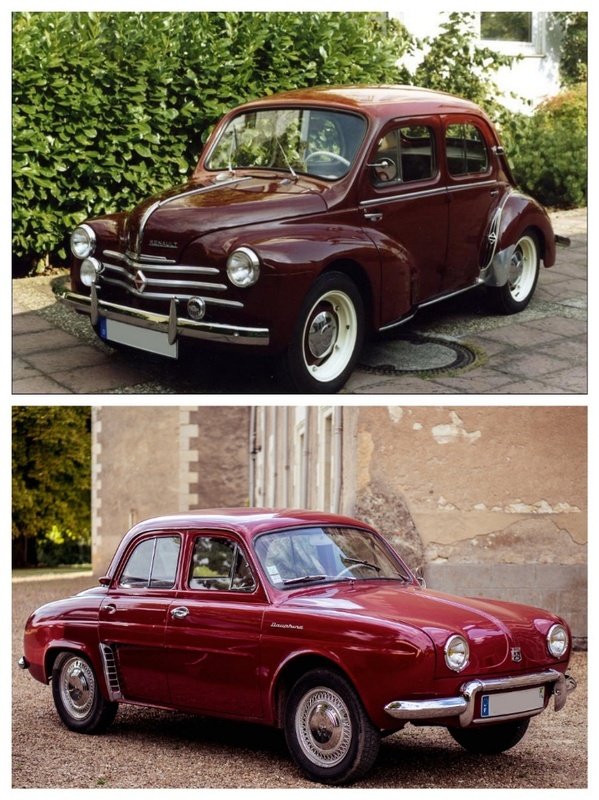 This is a Renault true to the company's roots. With the pricing sharpened, I forecast steady improvement for this car, which delivers on all its promises. 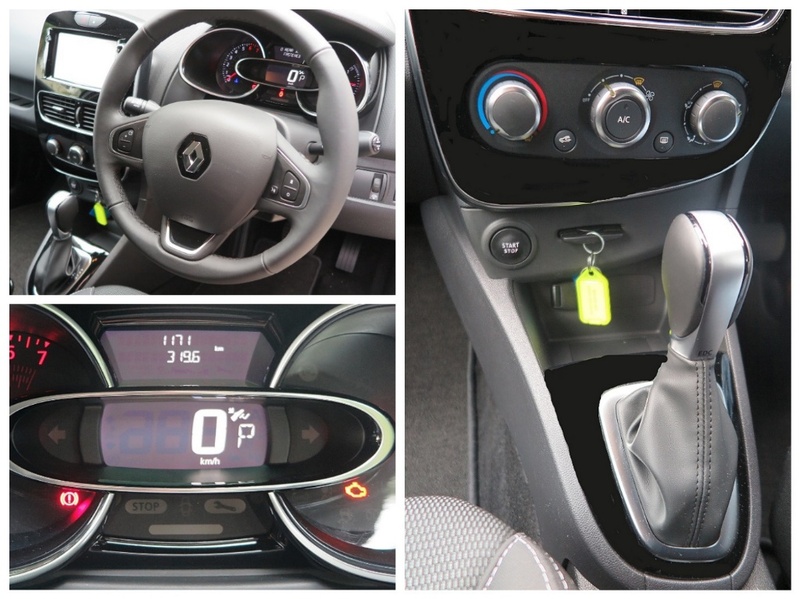 The Clio handles well, the new electrically-assisted steering is sharp and the ride is incredibly comfortable for a short wheelbase car. So you say, what do you choose? Brigitte Bardot, or the Clio? It’s a no brainer, the Clio will cost me a one-time payout of around $23 Grand – keeping Brigitte and her makeup, plus her pet food costs would certainly fully drain my bank account in the long run. And, she lives in France. OH NO ! IT'S VHS versus BETA ALL OVER AGAIN ! HOW WILL YOU TAKE YOUR KONA?